If you are looking for professional-looking DVD menus for you DVD, you've come to the right place. 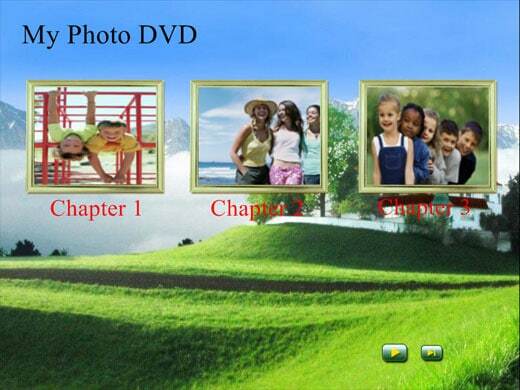 The following DVD menu templates provided can be used in Wondershare DVD slideshow software. Both static and motion DVD menu templates are available. Just click, watch and pick your favorite. To use them without Internet connected, you need to download the package on this page and install to your computer. Download the all-in-one DVD Slideshow Builder Resource Package for your convenience. Install once to get all DVD menu templates to free use in DVD Slideshow Builder so that you don't need to download separately. Important: The resource package requires DVD Slideshow Builder installed on your computer. If you have not got one, download it here. Extra Intro/Credit templates and cliparts are also included. Click the thumbnail to watch the animated DVD menu templates. Click the thumbnail to watch the large free Christmas DVD menu templates. Click the thumbnail to watch the large free wedding DVD menu templates. 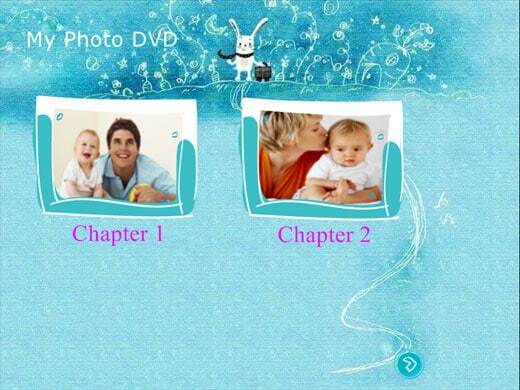 Click the thumbnail to watch the large free baby DVD menu templates. Click the thumbnail to watch the large free vacation DVD menu templates.